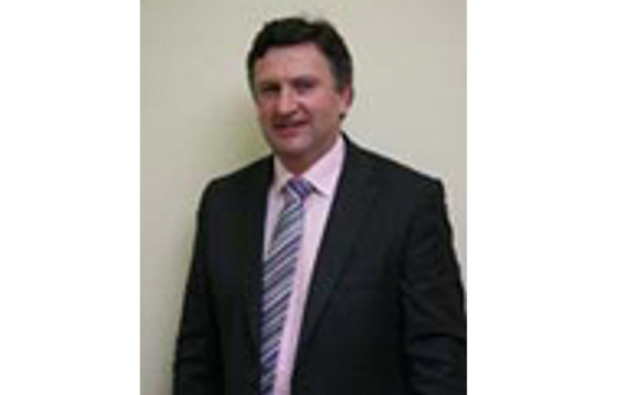 A Sligo councillor is calling for a transport service to connect Sligo and Ballina, going through a number of small towns and villages in West Sligo. Independent Councillor Michael Clarke such a service would be a major benefit to the rural area. He has proposed that Sligo County Council request Rural Local Link to provide the service which, he says, is badly needed.